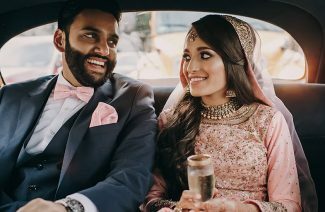 You’d be surprised by the difference a good eye makeup makes to your whole look! If your eye makeup game is strong, then you’re on top of the makeup skill ladder. Sometimes you need your eyes to do all the talking and if your eyes are defined and well detailed, you’re bound to make quite an impression. Eye makeup is the hardest part of doing your whole makeup. 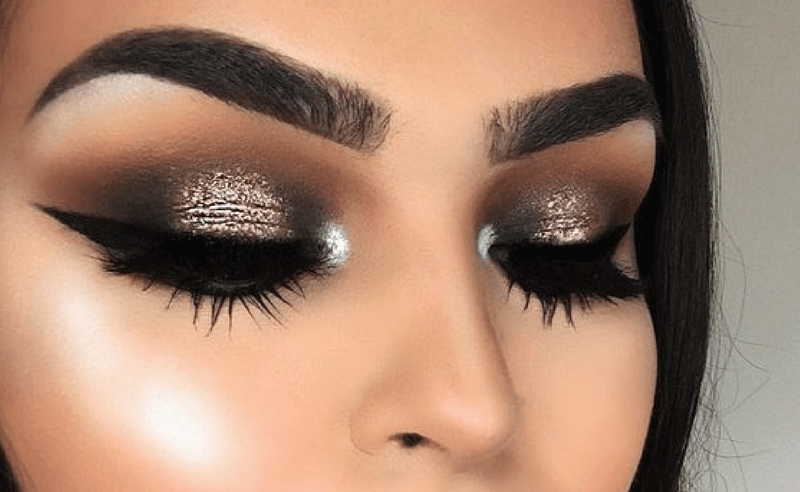 Your brows, lashes and eyelids deserve careful attention, which is why mastering the art of eye makeup is an important skill that every girl should possess. Here are a few simple steps you can follow to up your eye makeup game a few notches. Applying primer to your eyes is the first step of getting your eye makeup right. Primer acts as a base for your eye makeup. You should always use a primer that has the same base as your foundation so they work well with each other. 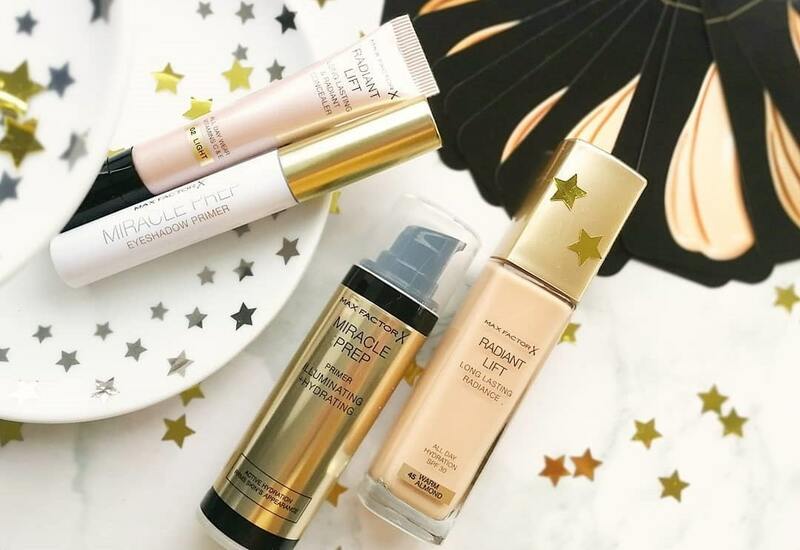 If you have dry skin, then you should opt for a “hydrating primer.” This will help keep your eyelids hydrated and will make your eye makeup last longer. If you have oily skin, then you should opt for a matte primer. If your skin is sensitive or has acne then you should use a basic primer that is paraben, oil and fragrance free. Women with large skin pores should use pore-minimizing and anti-aging primers. If you happen to have dark circles, discoloration or bags under your eyes etc. then dab on some concealer and use a sponge to blend it evenly. 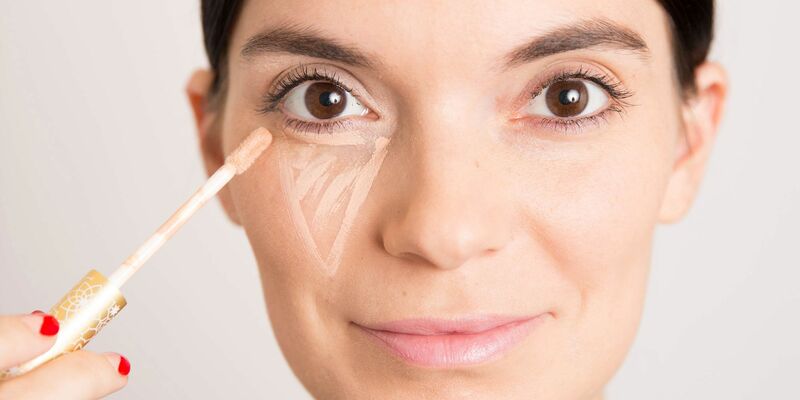 Always apply concealer in thin layers in order to avoid cracking. Use a dome shaped brush to apply white highlighter to the inner crease of your eyes. Then use your fingers or a different brush to apply the same highlighter under the tail of your eyebrows to highlight your brow. You can also use the lightest eyeshade in your palette for this purpose. This is a secret tip makeup artists use to make your eyes pop. Choosing an eyeshadow is the most important part of your eye makeup regime. If you have hazel eyes, you should opt for metallic eyeshadows such as bronze, gold or dusty rose. 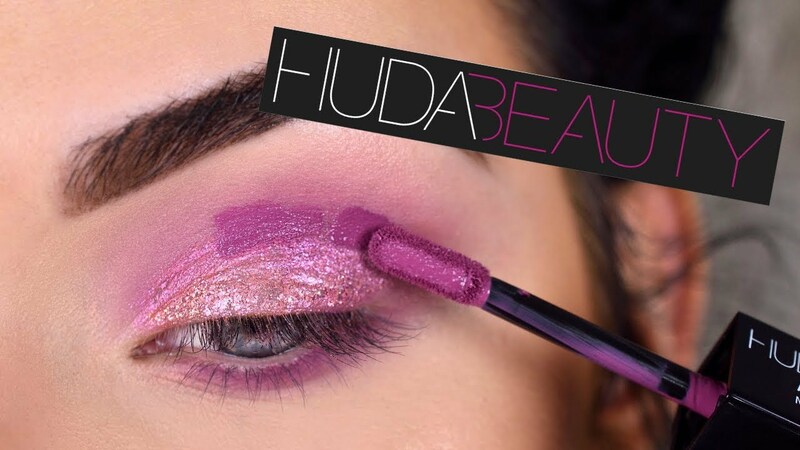 If your eyes are brown, Huda Beauty’s Desert Dusk palette has all the right shades, since it is designed exclusively by Huda for women with brown eyes. Huda personally likes to combine the shades Oud and Musk in order to get a natural smoky look that accentuate eyes. Use a dark shade of eyeshadow under your lower lash line. Use a light shade for the top and a neutral shade for the area above your upper lash line. For glittery eyes, dab color glitter over black cream shadow for reflective color. Dab some glitter in the center of your eyelid. If you want to use liquid or creamy eye shadow, then you should use a fluffy brush to blend it well. 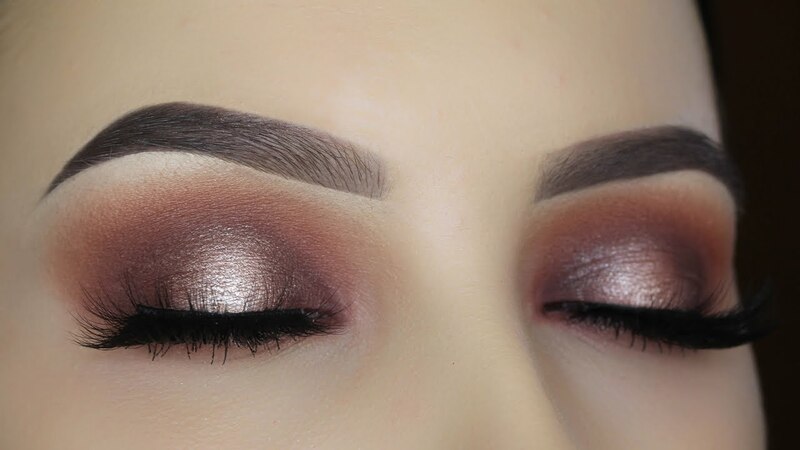 Use a moist brush to apply eyeshadow to the center of your eyelid and use a dry brush to apply it to the creases so that the color appears as if it’s fading away at the creases. Proper eye makeup brushes are a good investment. They will go with you a long way which is why you shouldn’t hesitate before investing in them. If you’ve got an extra eyeshadow on then use blotting paper to remove the excess without messing up your eyeliner. Eyeliner defines the shape of your eyes, which is why it is imperative that you up your eyeliner game. If you opt for a cat-eye shape the draw the cat-eye shape with a gel liner, then paint it over with a waterproof liquid for opacity. 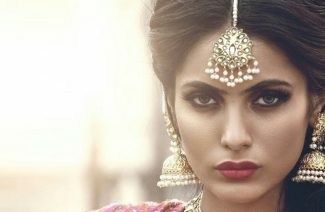 Put on brown eye pencil between your lashes to accentuate your eyes and add some brown mascara to elongate your lashes. You can also use a dark eye shadow to line your eyes too by simply wetting a slanted brush, then lining your eyes with the dark eyeshadow. Line your eyes from the inner corner to the outer corner as close to the lash line as possible, then repeat this with the bottom lash line. Smudge the bottom lash line a little with the help of a swab. In the end use some mascara to elongate and define your eyelashes. You can also use a hairdryer to curl them while the mascara is wet by simply curling them around your finger and then using a hairdryer to dry the mascara out. These simple yet easy eye makeup hacks will help improve your makeup skills and give you big popping eyes. Now you’re all set to speak with your eyes. 5 easy steps that how to get your eye makeup right. 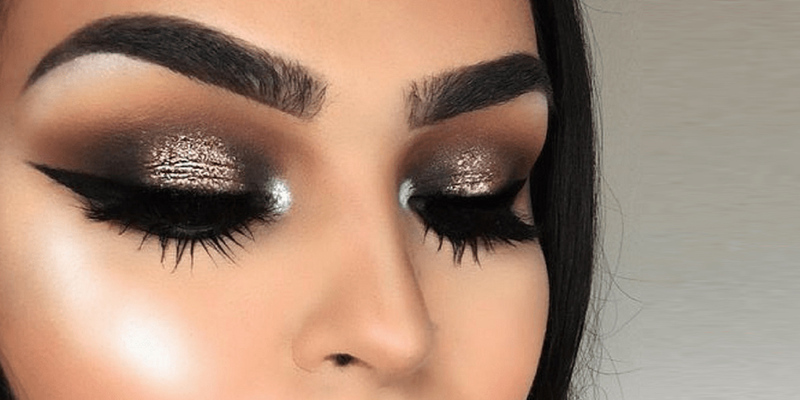 If your eye makeup game is strong, then you’re on top of the makeup skill ladder.